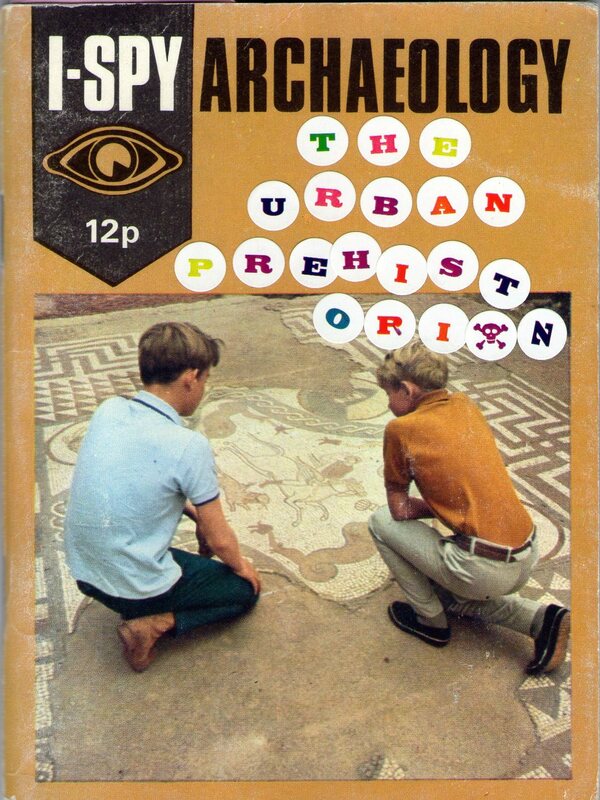 The Urban Prehistorian is a blog dedicated to recording my experiences of prehistoric sites and monuments found today within in urban contexts. In some cases altered, ruinous tangible remains of the prehistoric past are still visible for all to see. In other cases only the ghostly traces of what was once there are recoverable. The engagements people from all walks of life have with these interlopers from the past range from interest and care, to ambivalence or even violence. Many people simply don’t notice, or know, what lies beneath their town centres, under houses and back gardens. Some would not like to know. The tangible – and intangible – traces of the ancient past occasionally intersect with the contemporary world, with surprising or sometimes banal effects and it is such engagements that this blog will document. Look forward to following your blog. Taps into some similar interests. Hi Kenny, old friend! 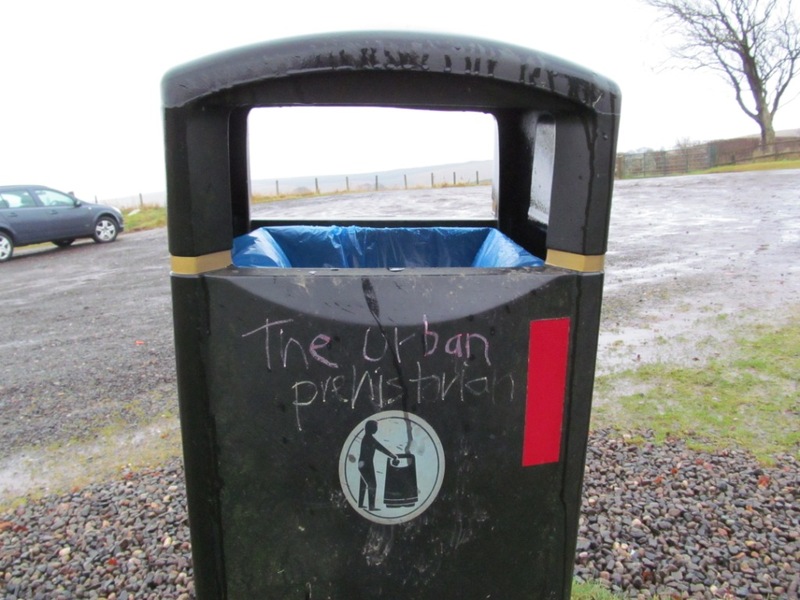 Don’t know if you remember me, I’m Christine Brown from school days and I am running the Cambusnethan Priory campaign! I noticed you are following our campaign on twitter, thanks! Any advice on bringing a historic building back from the brink? Thanks Christine, and sorry for taking so long to reply. I hope that you have been able to interact with the Clyde Valley landscape folks like Paul and Gavin, they will be delighted to help out! Would you be at all interested in being interviewed for a podcast about the Cochno Stone? Iv recently interviewed John Sadler about the Battle of Harlaw at Inverurie, Geoff Holder about The Maggie Wall cairn at Dunning and Duncan Lunan about the Sighthill stone circle. Hi, yes that would be good, but I won’t be able to do it until towards the end of July at the earliest.